Talk to any baseball fan about Pete Rose — especially those in the vicinity of Ohio or Pennsylvania — and you'll likely hear how ridiculous it is that Major League Baseball refuses to allow him into the Hall of Fame due to his past gambling. 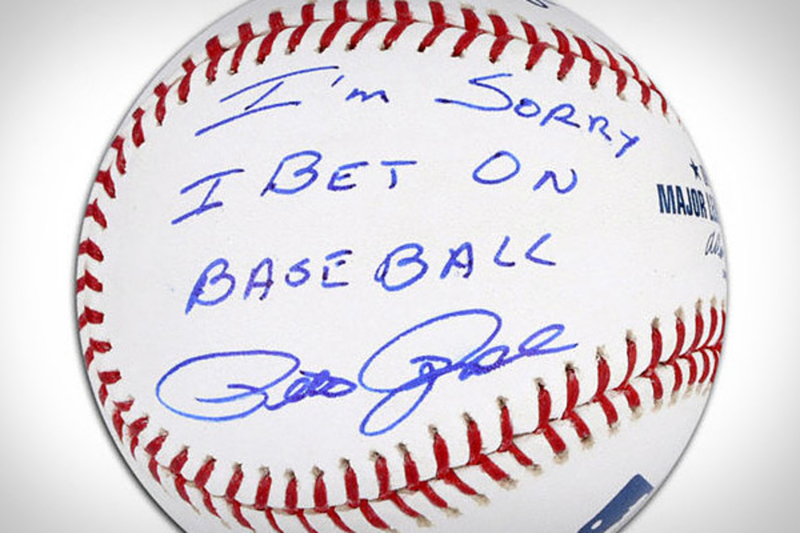 Which makes this Pete Rose Apology Autographed Baseball ($190) a little awesome and a little sad all at the same time. Personally signed by Rose himself and carrying the inscription "I'm Sorry I Bet On Baseball," its a bittersweet reminder of a man who racked up 4,256 hits while batting .303 and winning three world championships; a man who cemented his legacy as one of the game's greats before having it tarnished seemingly beyond repair. Let's see: it's the world professional standard, it's not too big, and it costs less than a nice Blu-ray. As such, there's no reason not to own a Discraft Ultra-Star 175 Ultimate Frisbee ($6-$18). Introduced in 1981, the Ultra-Star 175 has since become the official disc of the USA Ultimate Championship Series, thanks to it contoured grip, great aerodynamics, and consistent performance. "Playing pool inside a pool? That's just silly." 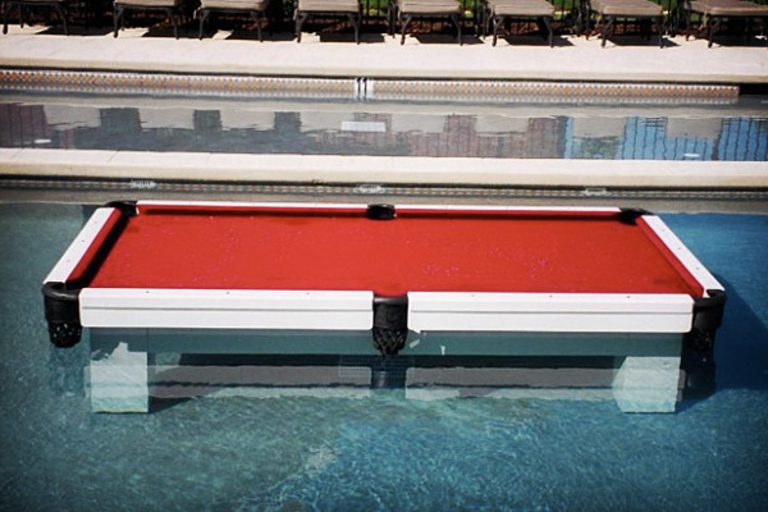 That may be, but that's also exactly what the Waterproof Pool Table ($6,500) was designed for. 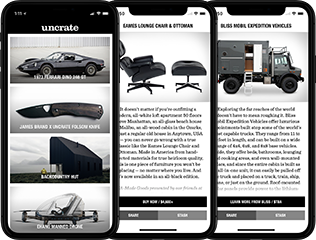 Custom built and installed in any outdoor location you want — in or out of the pool — it lets you apply your hustling skills to your opponents outside of the traditionally smokey, biker-filled environment. Like the Six-One Tour K Factor before it, the new Wilson Six One Tour BLX ($200) is the choice of tennis' grand gentleman Roger Federer. Made for skilled players — weekend club attendees need not apply — the BLX features Basalt fibers woven directly into the racquet, resulting in terrific power and control, but an even better, more natural feel. No cover is included, but if you're considering this serious a racquet, odds are you already have your own bag. Hailed as one of the best playing professional tables since its introduction 50 years ago, the Brunswick Gold Crown V Pool Table ($10,000) is ready to bring a level of class to your billiards games that the local watering hole can't provide. 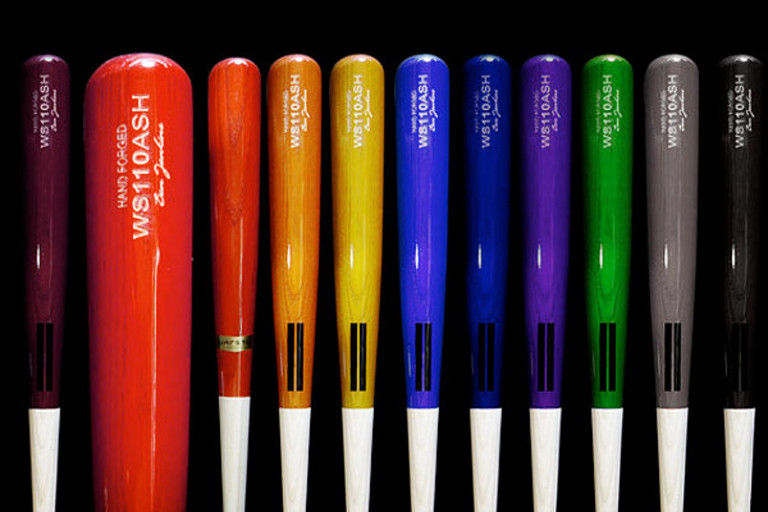 As the fifth version in the series, it offers updated styling, longer rails and tighter pockets for pro-level compliance, hardwood construction, a premium slate top, and your choice of felt. For added fun, pick up a Table Tennis Conversion Top ($330) — it'll go great with that new CarboTec 100 Paddle.